Another personal list – seven lodges that I would certainly like to visit. In my case of course, they are (apart from one or two) quite historic lodges, lodges that have been alive for many years and have not only witnessed the passage of time, but have been at the heart of historical events. 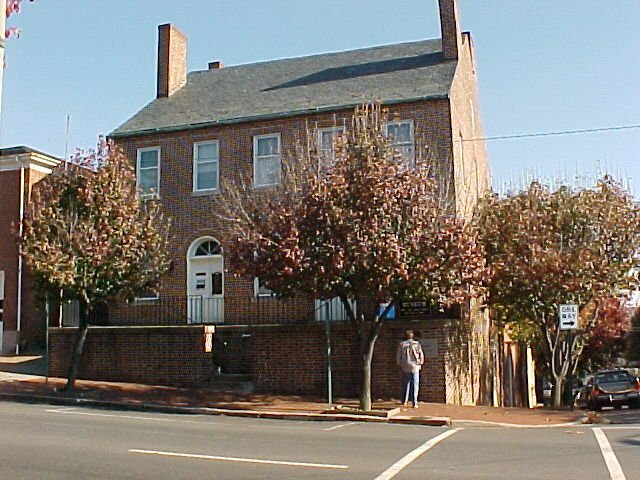 Fredericksburg Lodge is perhaps one of the most historical lodges in the USA, its first recorded meeting being in 1752, and gained a charter under the Grand Lodge of Scotland in 1758, before gaining its current charter under the Grand Lodge of Virginia in 1787. The lodge is famous for its illustrious brethren, such as George Washington, James Monroe and Lafayette. The lodge still meets and a visit is on my wish list. 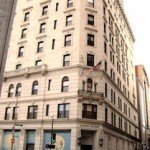 The Lodge of Antiquity No. 2 which meets in London, is one of the four lodges that formed the Premier Grand Lodges in 1717, and has links to Sir Christopher Wren. 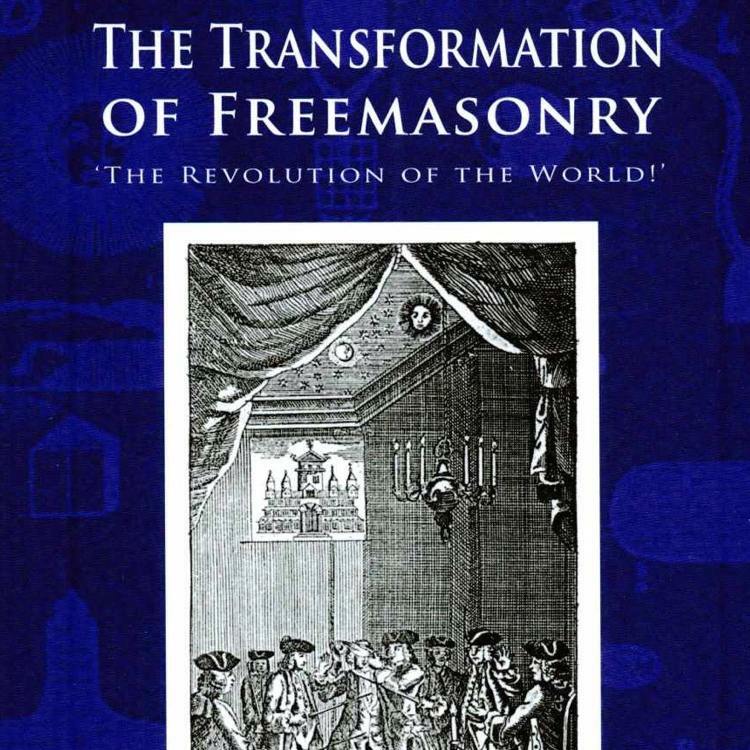 The lodge has had other illustrious brethren as members, such as William Preston, who actually led the lodge in a rebellion against the Modern Grand Lodge and established the Grand Lodge of All England South of the River Trent. This only lasted about ten years, and the Lodge of Antiquity returned to the fold. You can’t get much older than this lodge – especially numbered 0. According to their website, Mother Lodge Kilwinning has roots that can be traced back to the medieval period, when the stonemasons lodge linked to the nearby Abbey met in the chapter house. 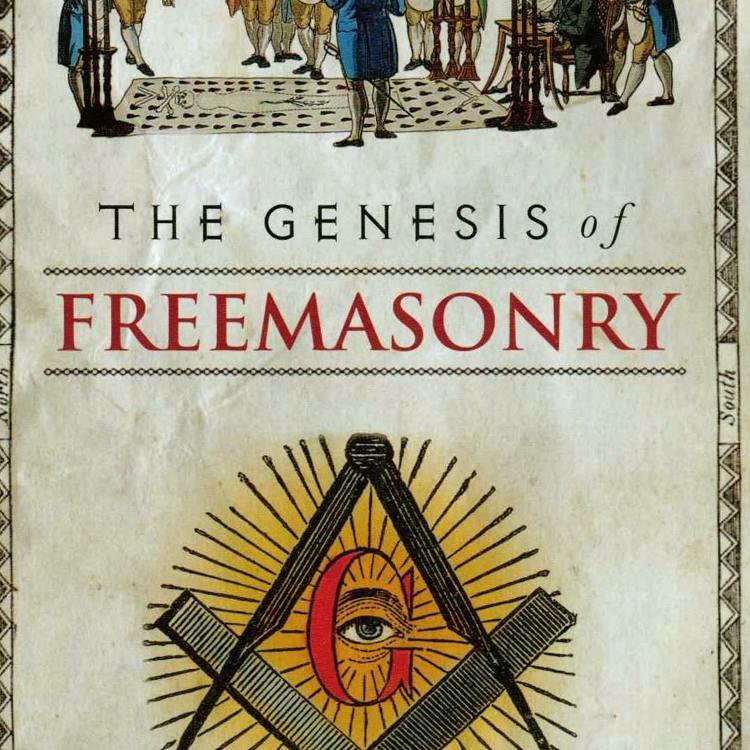 For a period in the eighteenth century, the lodge operated as its own Grand Lodge, opening lodges in Scotland, Ireland and in Virginia, and returned to the Grand Lodge of Scotland in 1807. 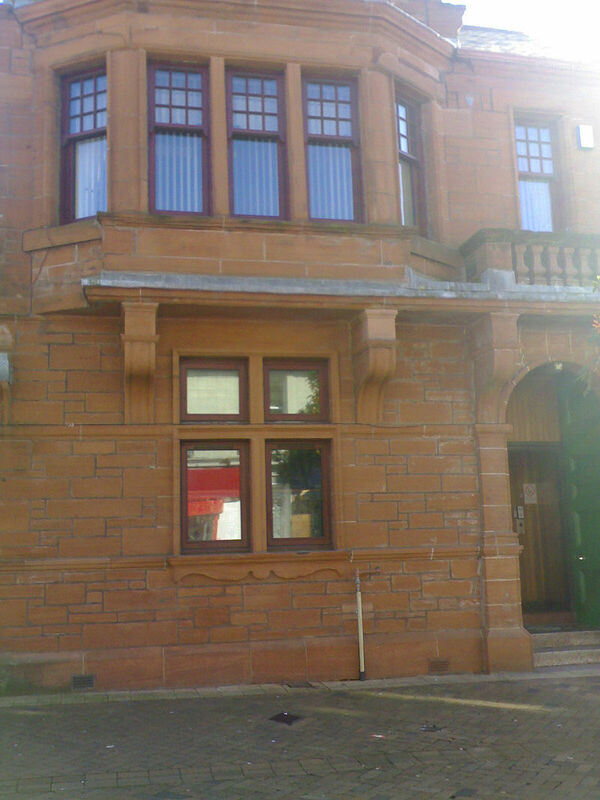 The Castle Lodge No. 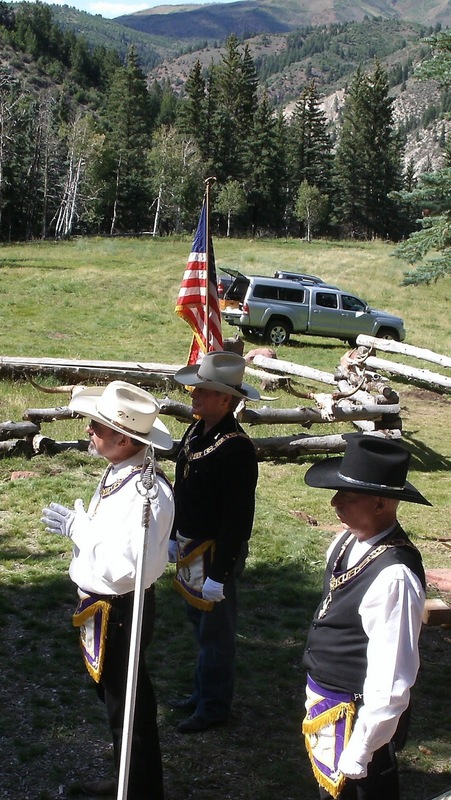 122, in Eagle, Colorado, hosts an outdoor lodge event annually with permission of the Colorado Grand Lodge AF&AM. It is put on at Bro. Larry Trotter’s TNT Ranch outside of Gypsum Colorado named ‘COAZ’. I’ve always wanted to visit an outdoor lodge; being part of a lodge under the open sky surrounded by nature is perhaps the true Temple, and I’m hoping to visit in the future. 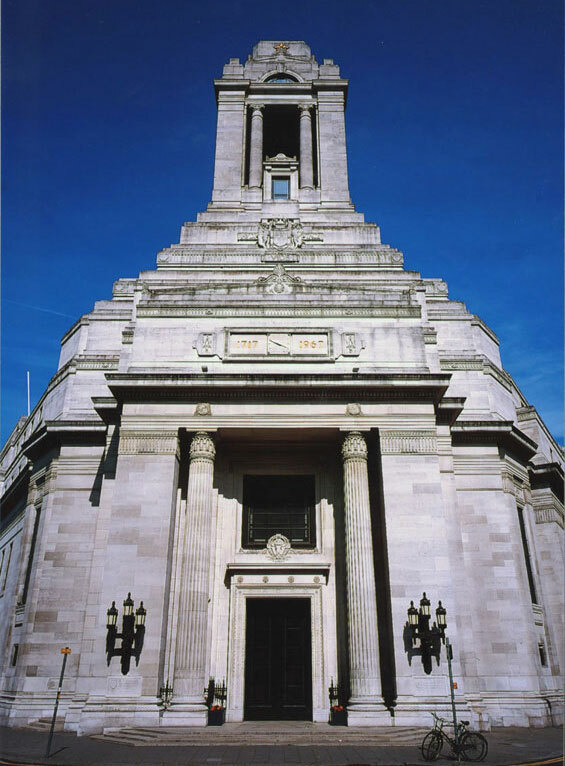 The Canonbury Tower Lodge, named after the Tudor Tower in Canonbury, Islington, London, is a relatively new lodge being founded in 2003, and meets on the Spring and Autumn Equinox and the Summer and Winter Solstice. 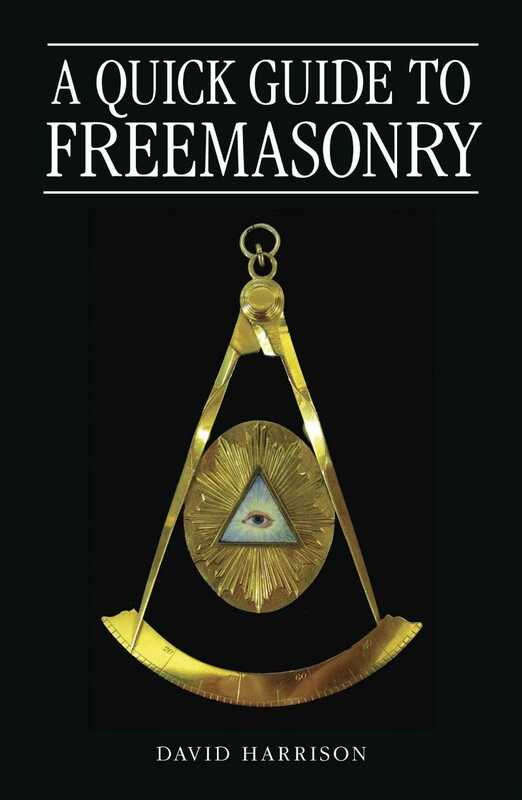 It has a reputation as being an esoteric lodge, and is not to be confused with the Canonbury Lodge No. 657 which now meets at Grand Lodge in London. 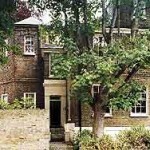 However, it was a member of the Canonbury Lodge in the nineteenth century – Matthew Cooke – who had originally tried to petition for a lodge called the Elizabethan Tower Lodge in 1863. 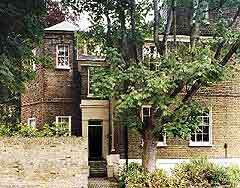 Canonbury Tower was the location for the Masonic Research Conference a number of years ago. The Authors’ Lodge which meets in London, has its origins in the Authors’ Club, and upon its foundation in November 1910, the lodge received letters of goodwill from Sir Arthur Conan Doyle, Rudyard Kipling, Henry Rider Haggard and Jerome K Jerome. Being an author, I have longed meant to visit this historical lodge, and it’s on the to-do list. 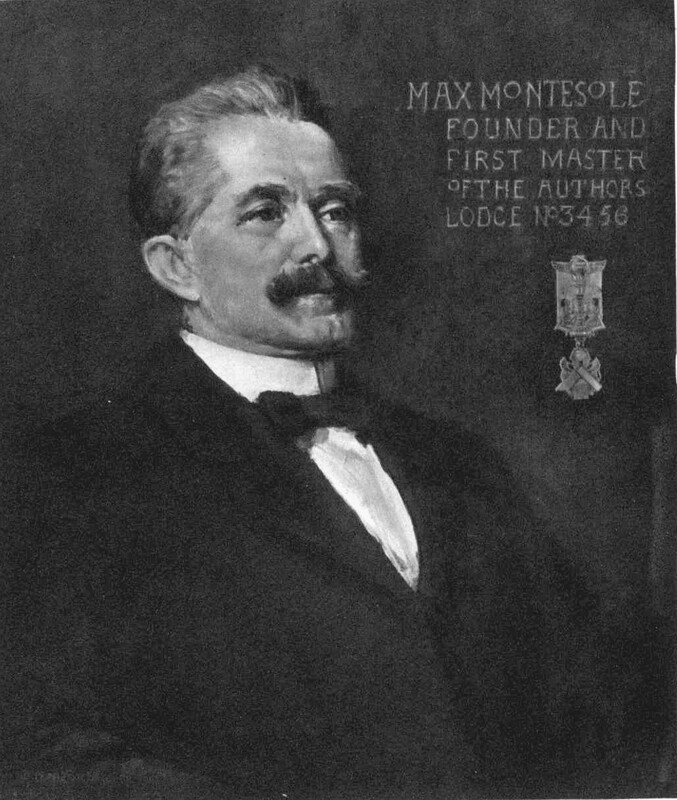 One of the founding members of the lodge was journalist Max Montesole, and members of the Authors’ Club included Freemasons Sir Winston Churchill and Oscar Wilde. 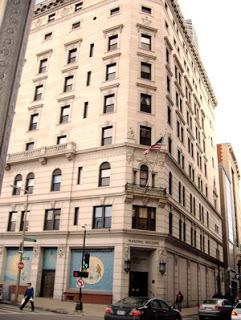 St. John’s Lodge was founded in 1733, at the Bunch of Grapes, King Street, Boston, Massachusetts, and now meets at the Grand Lodge building. Its influential visitors have included George Washington, Benjamin Franklin and Lafayette and its famous members included James Otis, John Rowe and Josiah Quincy. The lodge is certainly one of the most historic in the USA, and I missed out the last time I was in Boston, but it’s on the list next time. What seven lodges are on your list to visit?